An electric guitar lesson on how to play “Rebel Rebel.” by David Bowie. It’s a killer lick that Bowie came up with here. 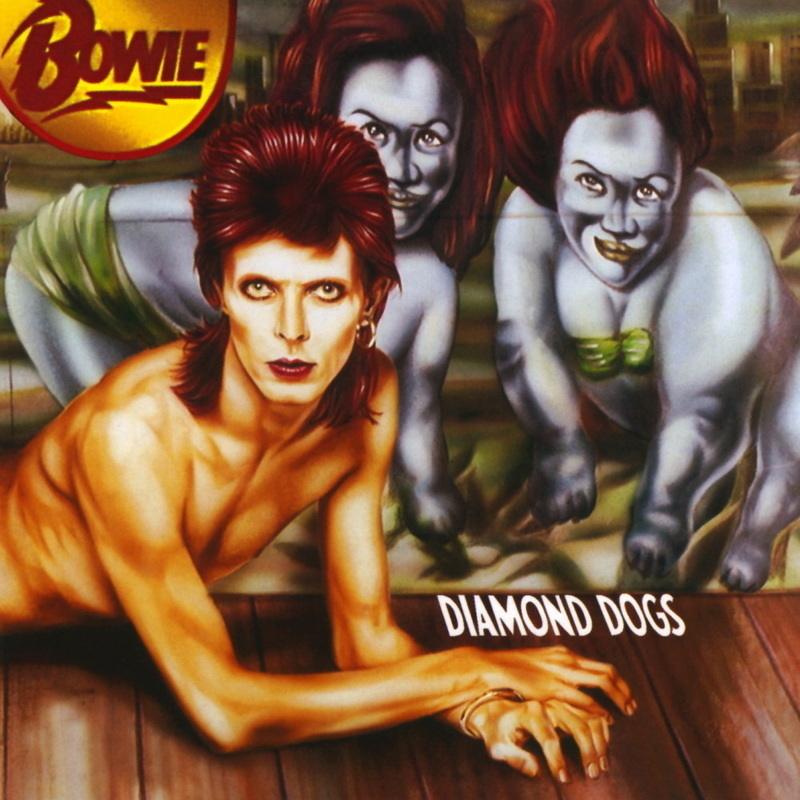 I always thought that it was Mick Ronson’s contribution to the song, but in doing some digging I found out that DB played all the guitar parts on Diamond Dogs, including this tune.